Uni-directional highway 4x4 tyre. Excellent handling response and driving stability on both dry and wet roads at high speeds. Combination of super slant grooves ensures reduced noise . 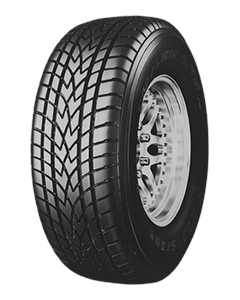 Sorry, we currently do not have any tyres with the Dueler HTS 686 pattern in stock.